Braverman's team of 20 dogs. 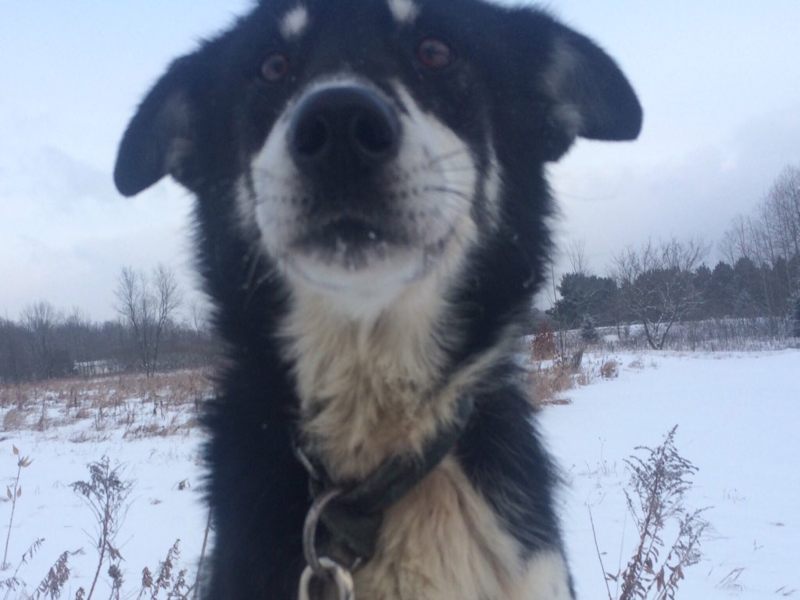 Blair Braverman of Wisconsin in the US lives on a farm with 21 huskies and is training them for the famous Iditarod race. 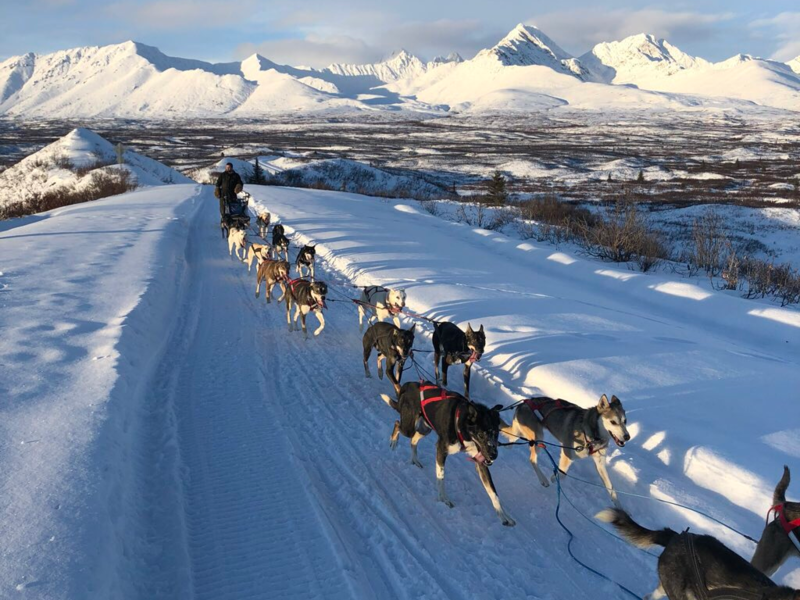 The Iditarod is a 1,000-mile – that is 1,600 kilometres – dog sledding race between Anchorage and Nome, Alaska, that can last up to 15 days. Braverman introduced her team of pups on Twitter, despite the fact that only 14 will get to run come race day. 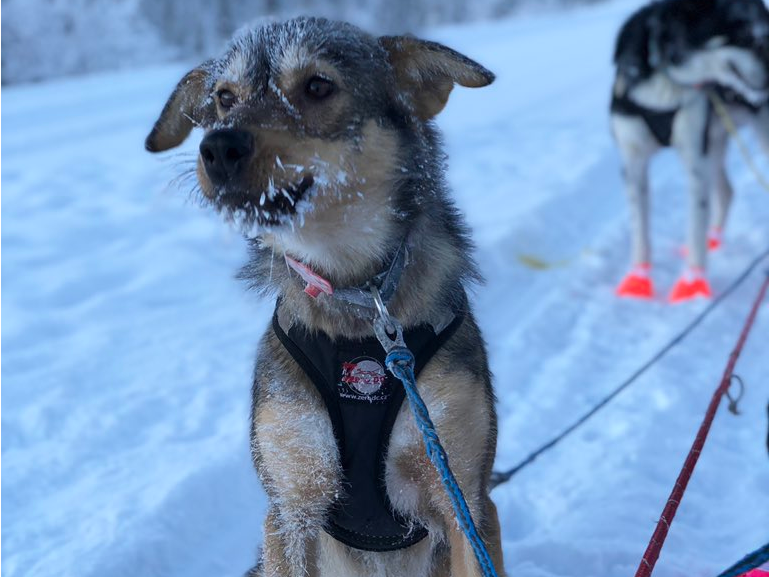 In the world of competitive dog sledding, it's crunch time. In less than three months, the famous Iditarod race will begin. 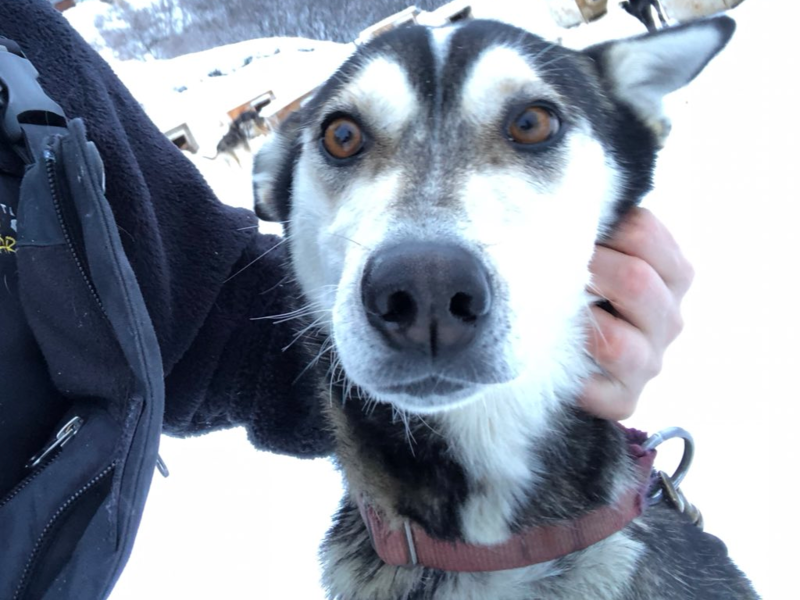 The Iditarod is one of the most popular and longest dog sledding races in the world, covering 1,000 miles – 1,600 kilometres – between Anchorage and Nome in Alaska. The race could last anywhere from eight to 15 days, so wranglers are looking for the best of the best. 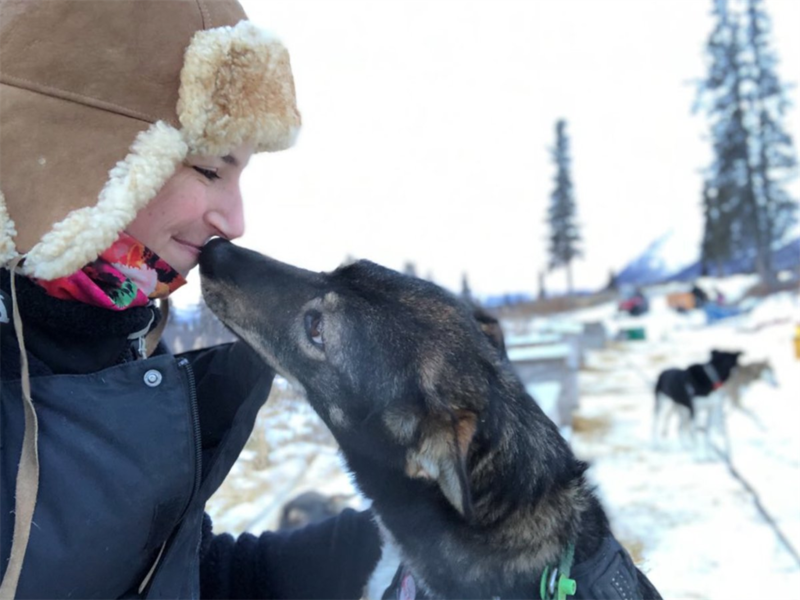 Blair Braverman and her partner Quince Mountain have been building up their team for the famous Iditarod - which takes place in March - on their farm in Wisconsin in the US. Braverman has been racing for 11 years and knows what it takes to win a long distance race. 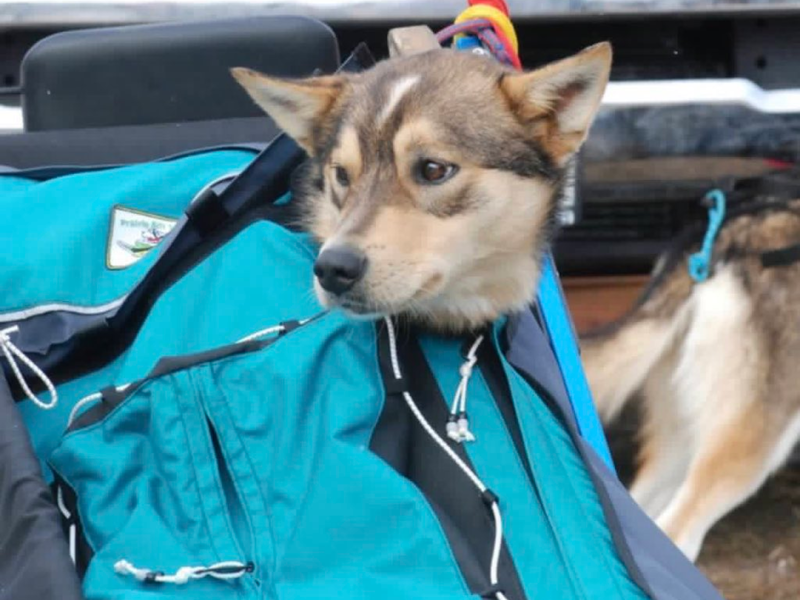 Right now, she is training 20 of her huskies for the Iditarod, but only 14 will actually run on race day. 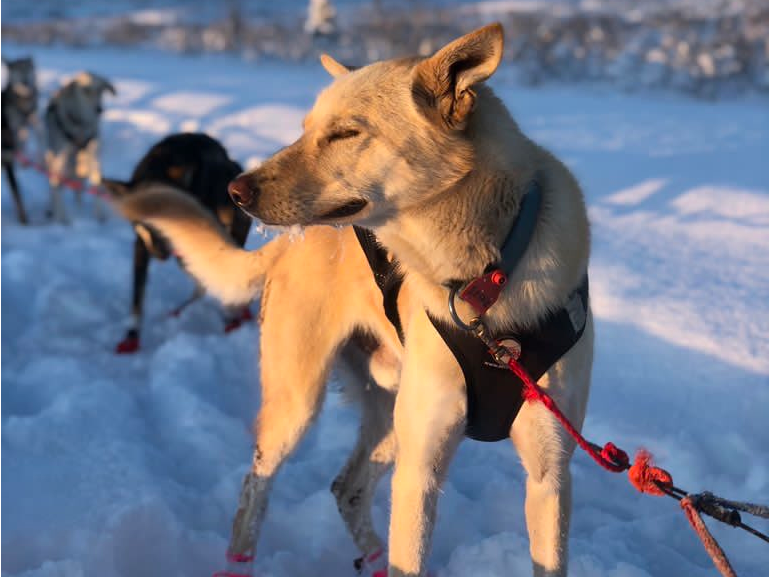 Braverman took time out of her busy training schedule to introduce the world to all of her adorable and strong team of pups via a viral Twitter thread. Meet all 20 huskies and guess which ones will make it to the finish line in March. 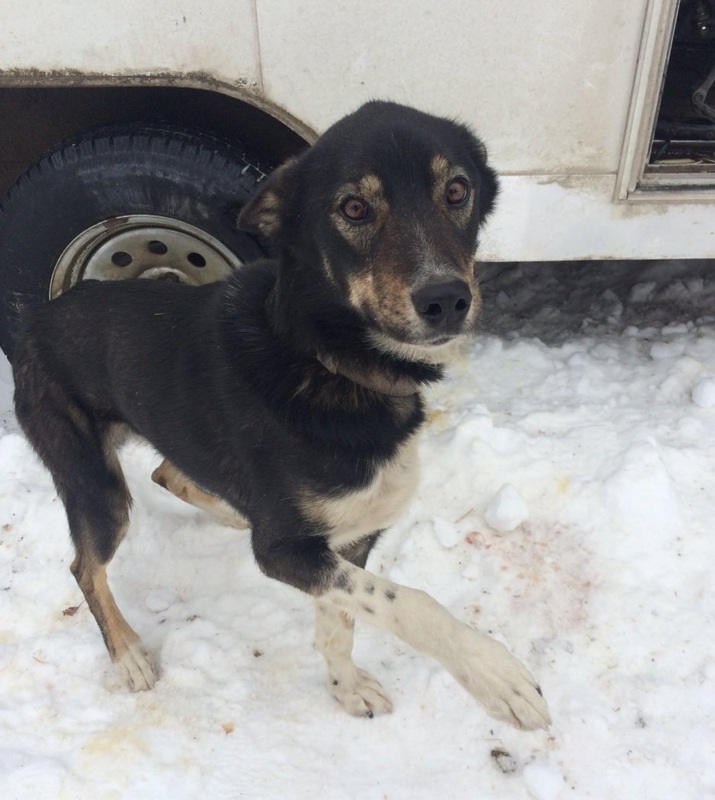 Meet Pepe, the leader of the pack who has already run a 440-mile race in Kobuk. "We have many dogs who can lead the team, but our true lead dog - the pup who makes each run happen, who gets us through every storm - is Pepe," Braverman wrote on Twitter. "Pepe is smarter than all of us. She will run forever and keep running. She is basically everyone's mother." Meet five-year-old Flame who is afraid of human babies but loves baby animals and is known as the "aunty" of the pack. "She is desperately codependent and we are both happiest when we are in physical contact at all times," Braverman wrote. 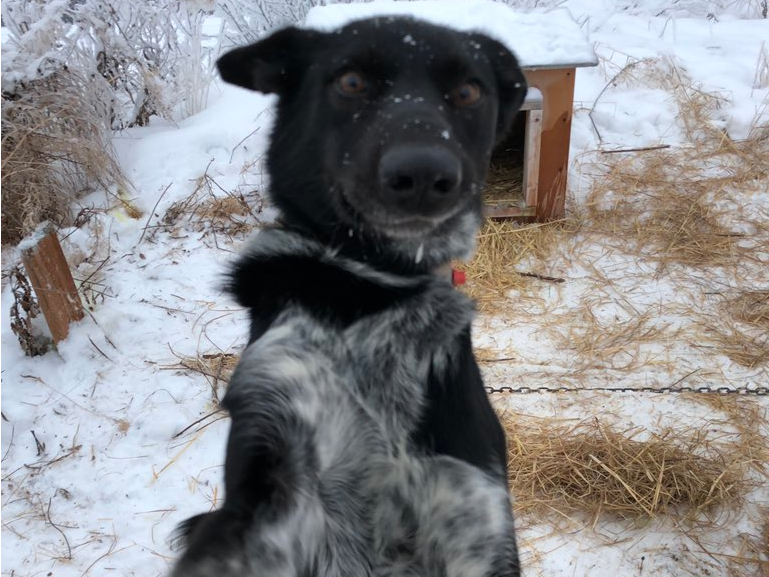 "She is also, to my occasional surprise, a fantastic sled dog. She finished every one of my qualifiers with me and never seems to tire." Meet five-year-old Jenga who loves to rest her heard on the dog that is next to her. Braverman described Jenga as "a boss b---- and she doesn't suffer fools." She went on to explain that "Jenga and I understand each other, because we are both fearful creatures prone to fearless decisions." Grinch isn't the brightest dog but he definitely is the strongest. "Grinch has a heart of gold and a brain like a box of rocks," she wrote on Twitter. "He is extremely strong, maybe our strongest dog, but is easily confused. He loves attention. He loves giving hugs. He has a significant overbite and his limbs are fitted together like off-brand LEGOs." Meet five-year-old Colbert who is considered the most excited dog but afraid of heights. "Colbert is a big hunk of burning enthusiasm," she wrote. 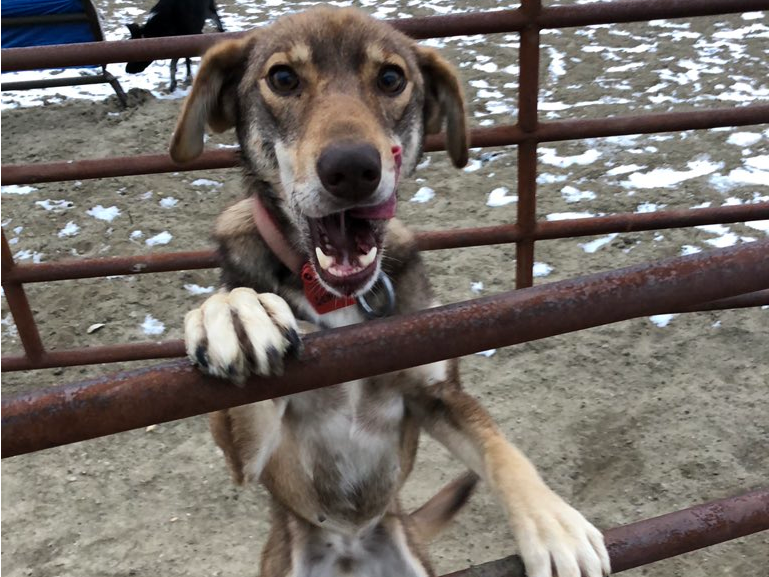 "At checkpoints, when it's time to start running again, he's always the first dog on his feet and he barks and jumps until the other dogs stand up. He usually runs in wheel, the position right in front of the sled." 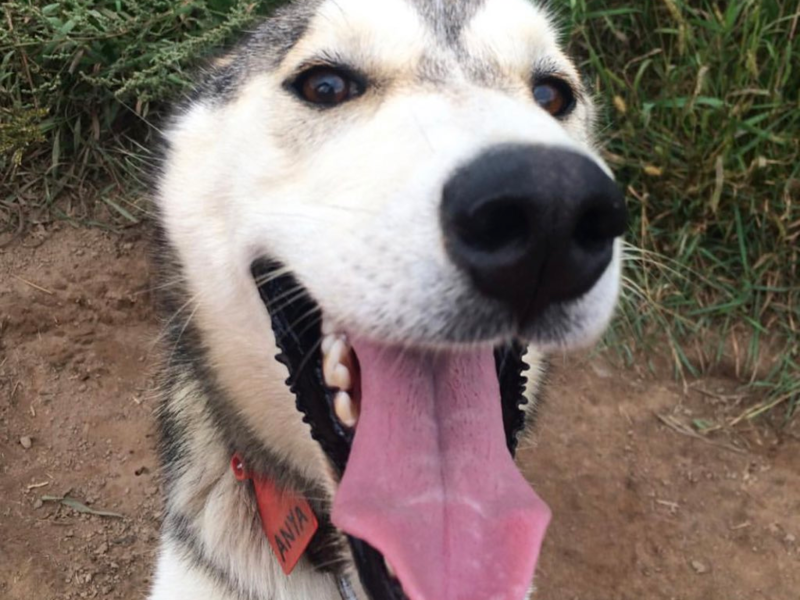 Meet four-year-old Kenai. She had a difficult "puppyhood" so she struggles with trusting people. 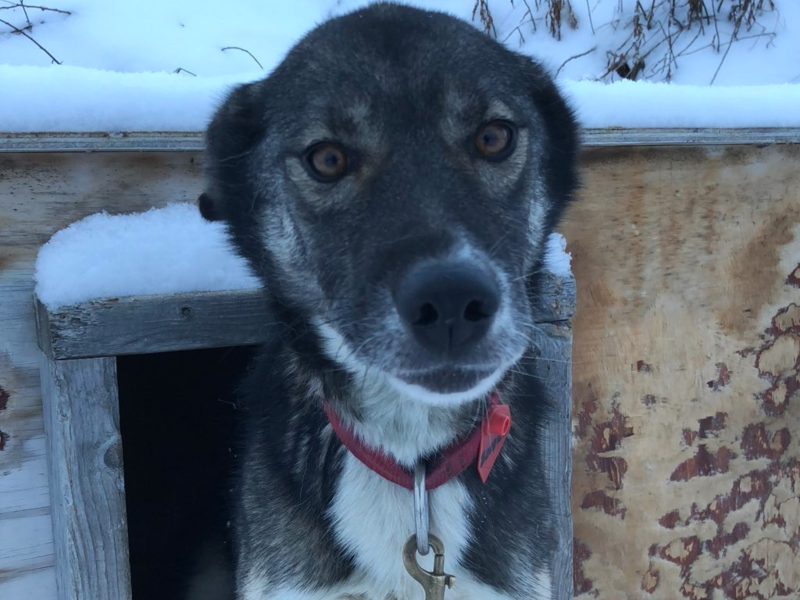 She also doesn't like to run fast, so she is better suited for long distance runs, which is great for the Iditarod. 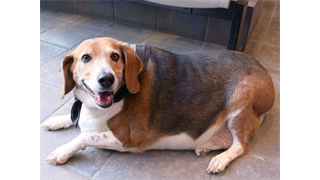 She's also a great option for the upcoming race because she "loves exploring with other dogs." Four-year-old Boudica is known for being the softest dog of the bunch. 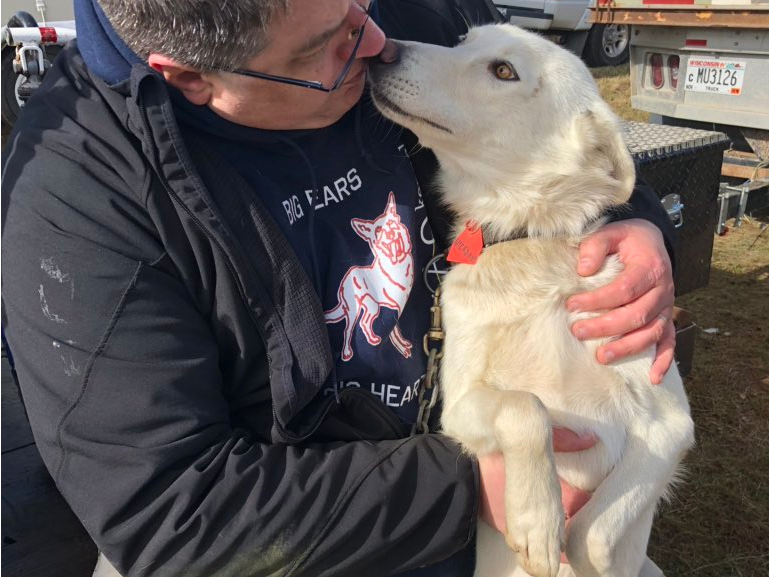 "Boudica is a lead dog with an obsession with gentle kisses," Braverman said. "It's very hard to be around her sometimes without having your face absolutely covered in sneaky licks. She is half-sister to Pepe and has extremely soft fur." 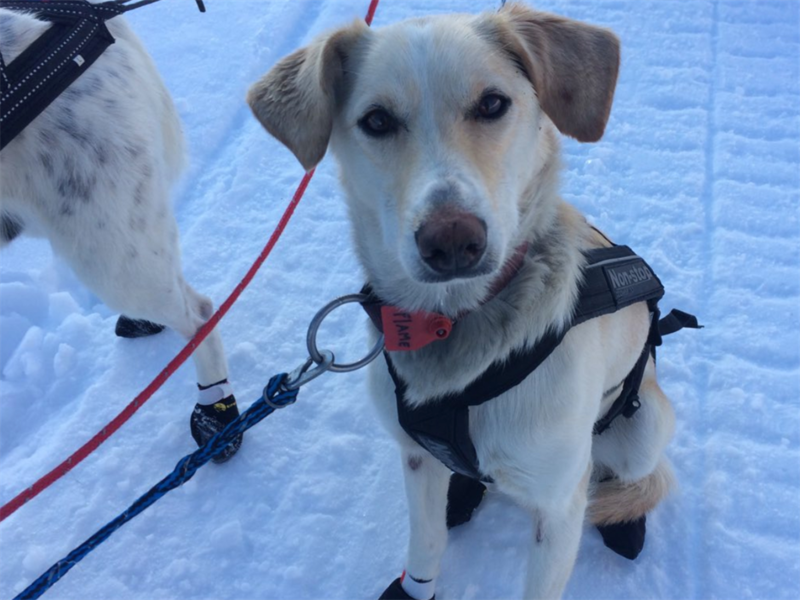 Meet three-year-old Helli, the newest member of the team. 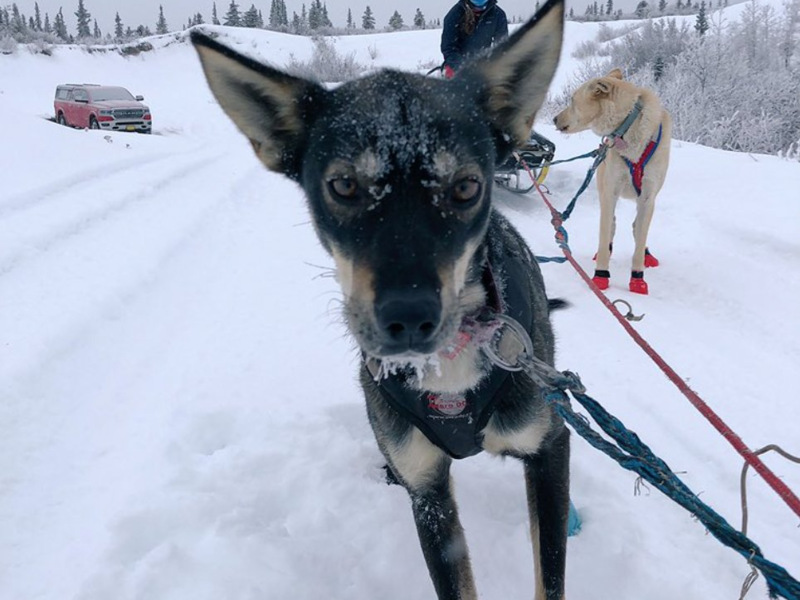 "She is skinny and suspicious and apparently hates men but seems to be getting along very nicely with us and the dogs," Braverman wrote. "She's also one of the most incredible athletes I've ever seen." Meet Ebony, who loves to give the other dogs haircuts. "Ebony is a small and muscular pace-setting leader who loves every other dog except for her sister Lucy," Braverman said. 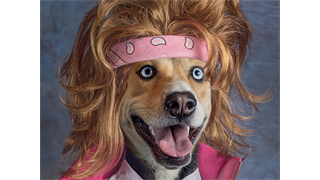 "She enjoys food, running really fast, and giving the other dogs haircuts by gnawing gently on their neck hairs." Meet Lucy, who is two years old and hates taking pictures. "She has short fur, so she stays warm by eating lots of seconds at dinner," Braverman wrote. "She gets along with everyone except her sister Ebony and really likes it when you kiss her snoot." Meet Wickson, at one, the youngest dog on the team. 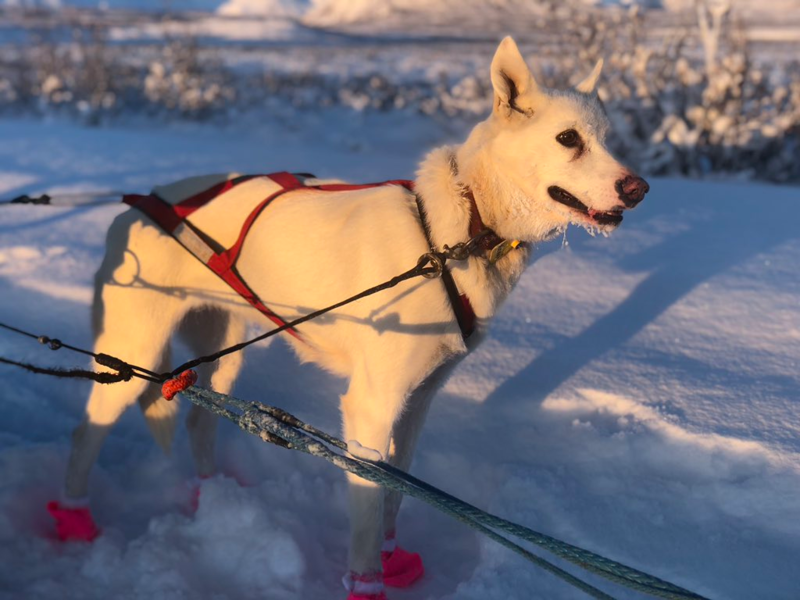 "This is his first winter of training and he's doing fantastic - as long as you rub his belly while you put on his harness and booties," she wrote. "He doesn't know how to handle his own energy yet, but he's learning fast." Meet two-year-old Spike who was born with a rather large head. "Spike is very tender about minor discomforts," Braverman tweeted, "like having goop wiped from his eyes. My theory is that this is because he was the biggest puppy, so he stepped on the other pups a lot but never got stepped on himself." Meet two-year-old Clem who is described as a "dashingly handsome late bloomer." 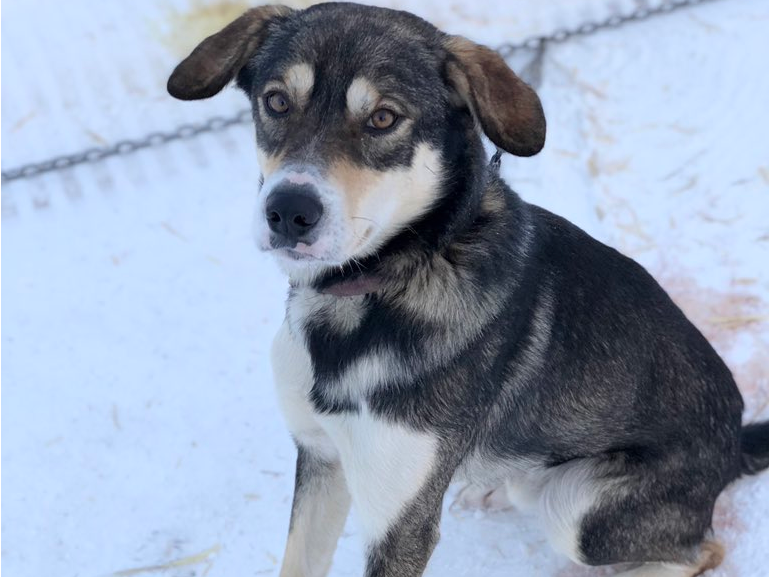 "He was sort of potato-like as a puppy and has grown into one of the chillest, strongest, friendliest and bravest sled dogs I've ever met," Braverman said. "He's BFFs with his sister, Anya, and often leads the team with his mom, Pepe." Meet Clem's best friend and sister, two-year-old Anya. "She's quite petite and is a picky eater," Braverman said. 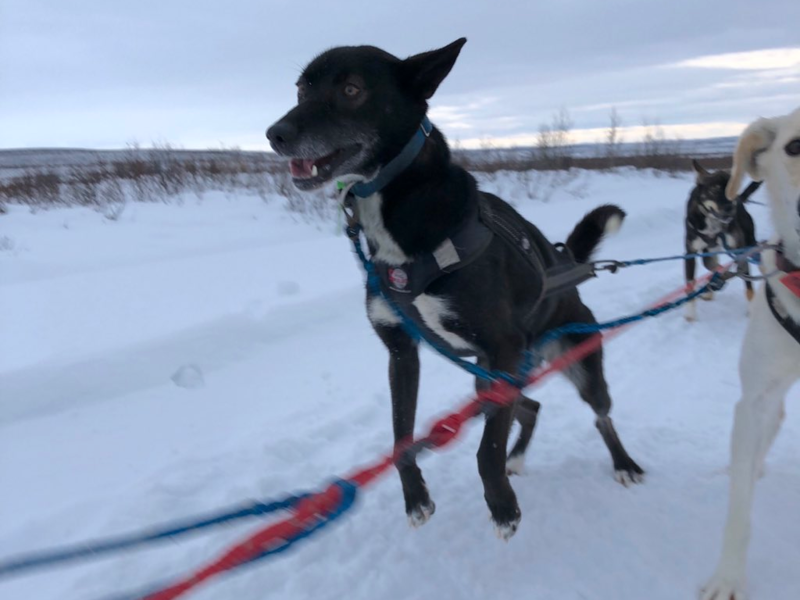 "Anya can lead, but she's a delicate flower and can get nervous about weird surroundings, so she often runs in swing, the position behind the leaders. She likes to kill snakes." 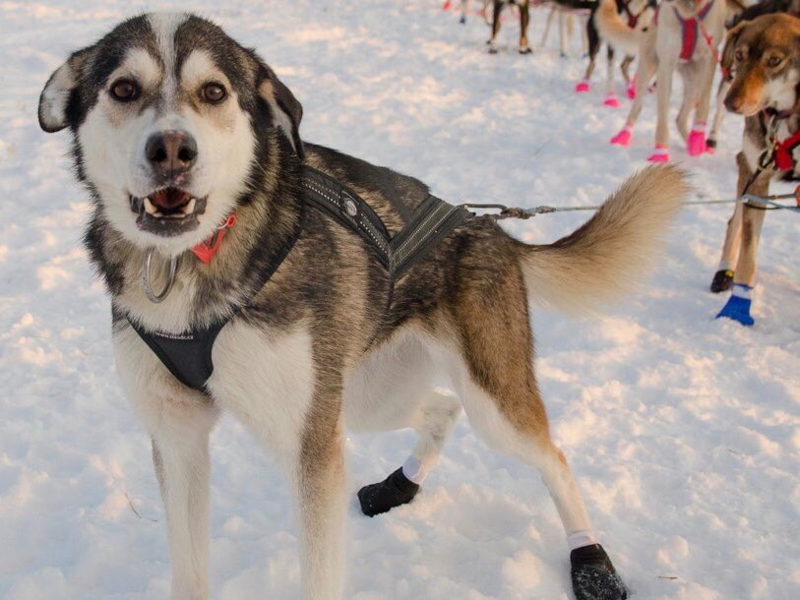 Meet two-year-old Xander who once got tired during a race and hung out in the sled instead of leading it. 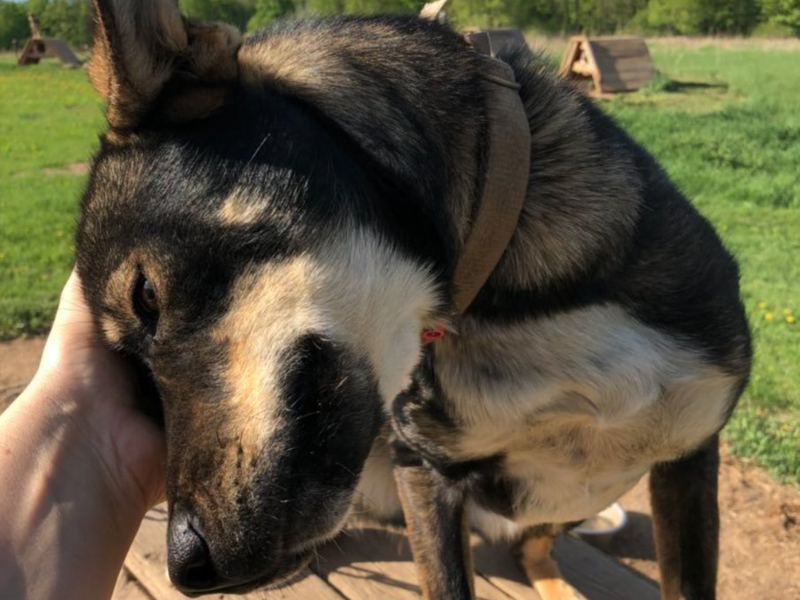 "Xander is very social--his specialty is giving the paw when he's very happy, which is often--but he can be timid around new people," Braverman wrote. "He prefers to run in the middle of the team, and he gets along with everyone else, boys and girls alike." Met two-year-old Willow who loves ham. "She used to be a picky eater but has developed a better appetite this winter, which will really help her in long-distance races," Braverman said. "She's also very speedy, and can trot at 17 mph. I think she'll be a great leader some day." Meet Jeff Sharlett, a two-year-old pup who has recovered from tick paralysis. "Jeff is a big-headed boy who likes to 'talk' by moaning and trilling," Braverman said. "He doesn't like seeing anyone else get attention." Like Jeff Shartlett, two-year-old Talese is also named after a journalist. "Talese is the least neurotic of the journalist pups," she wrote. "He likes the good things in life, like massages and attention, and is chill in almost all situations. He has tremendous endurance and is learning focus. His puppy nickname was Little Red." Two-year-old Hunter is named after Hunter S. Thomas. "She has no qualms about pushing around much bigger boys, and her small size means that she can run long distances without getting tired," Braverman said. "She usually wants her ears scratched." Meet the last pup on the team, Boo. 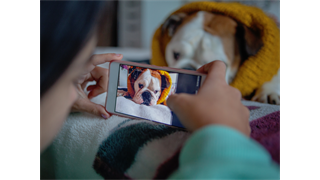 "Boo is our tiniest and most expressive dog," Braverman wrote. "He gets cold easily and wears a coat or blanket when it's chilly. 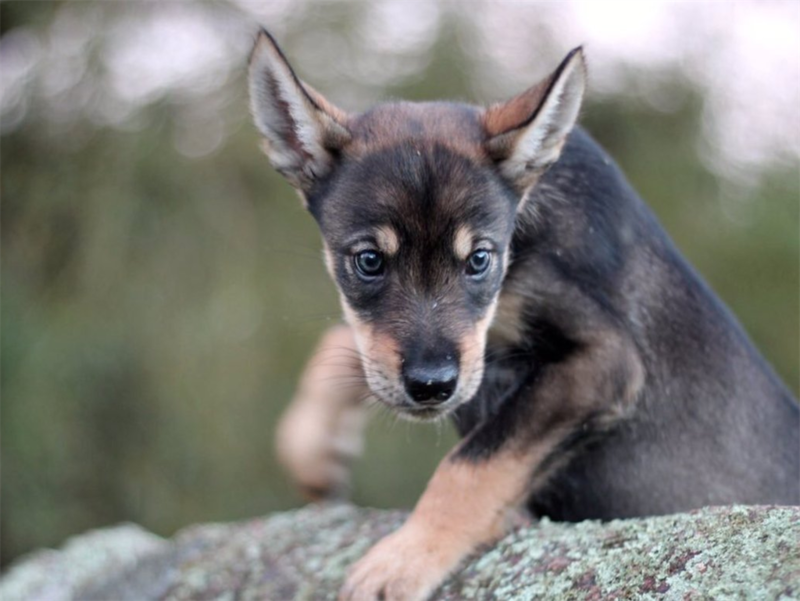 He has huge ears, but he likes to fold them down."